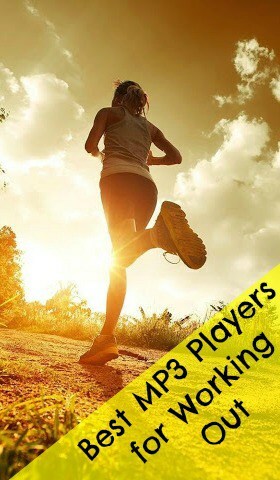 Working out can be very boring and tedious, make the workout sessions go faster by listening to your favorite music uploaded to a MP3 player. 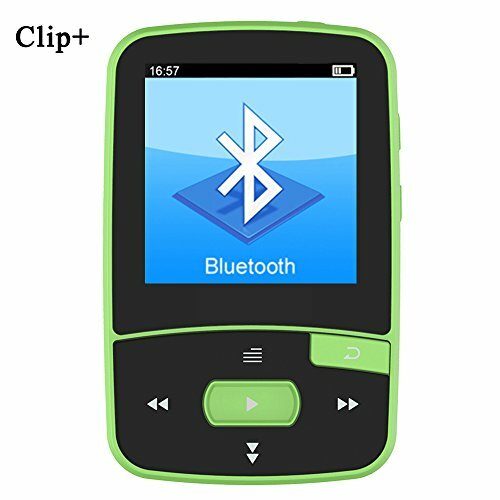 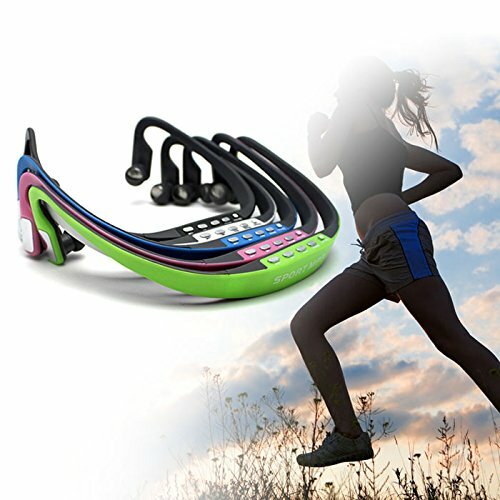 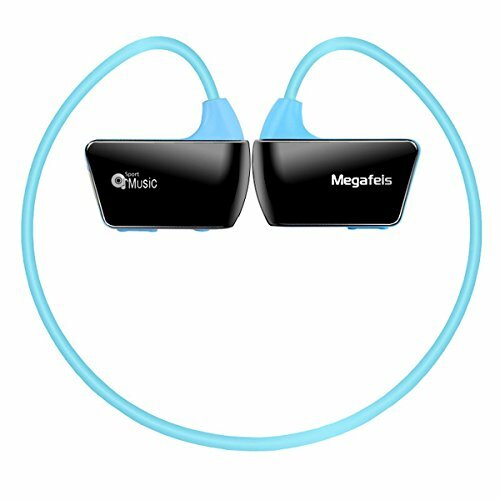 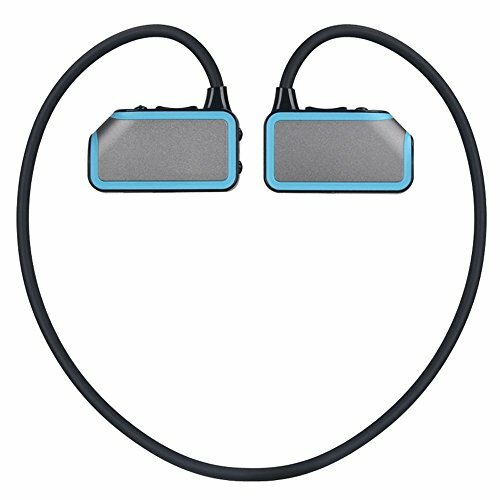 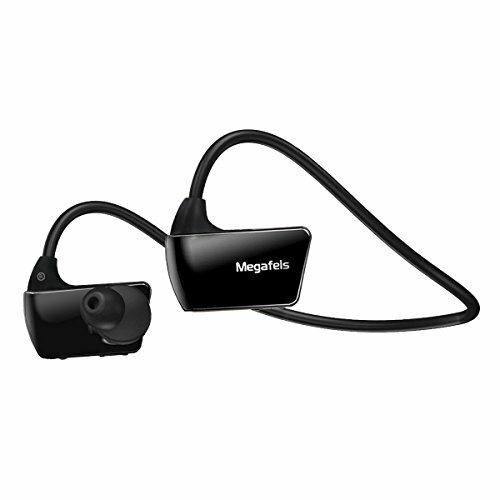 The ideal MP3 player for working out is light, robust and simple to use. 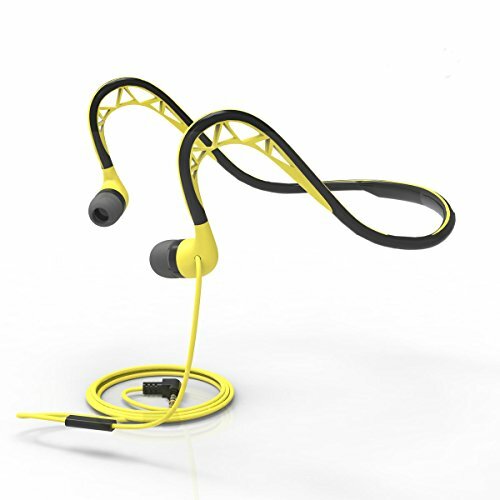 Also if the head phone lead is likely to get in the way a MP3 integrated into the headphones is a brilliant idea.